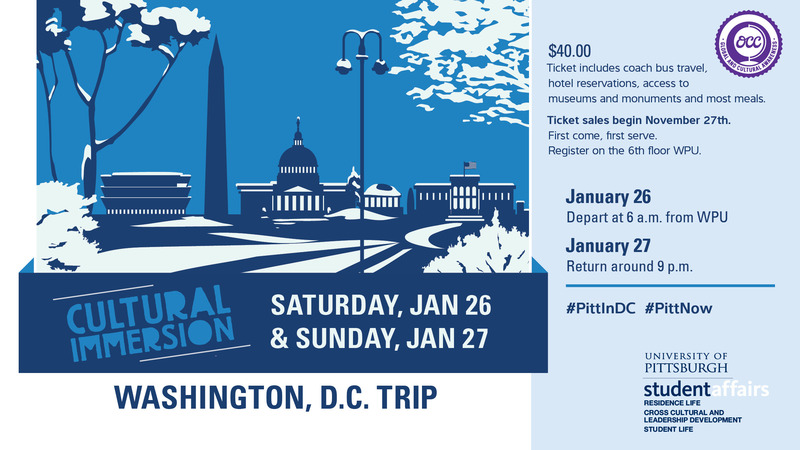 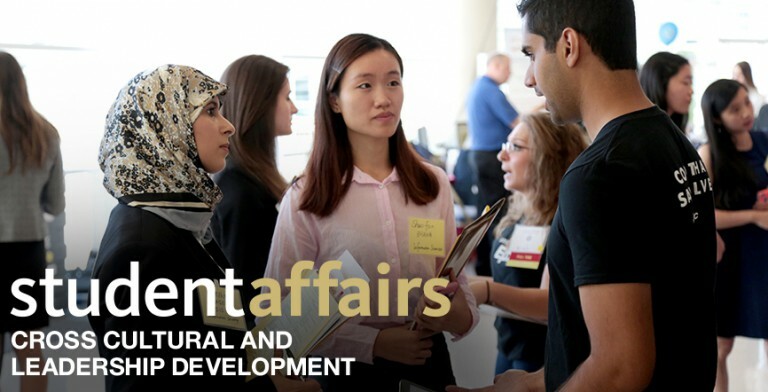 Registration for the January Cultural Immersion to Washington, D.C. opens soon! 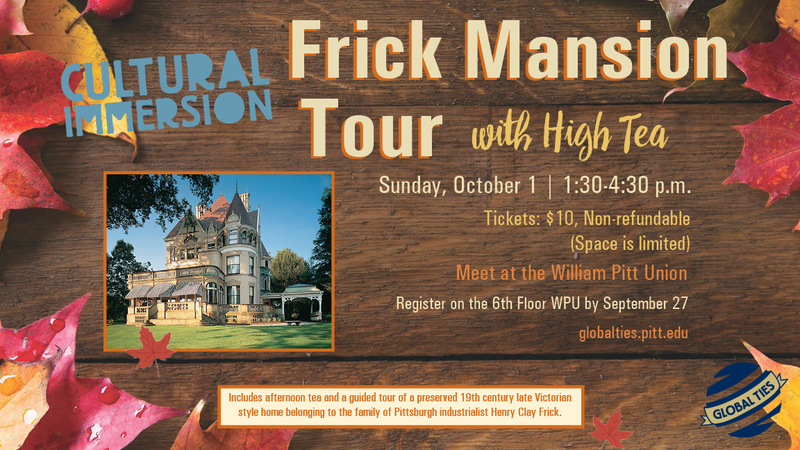 Registration for the October Cultural Immersion to the Frick Mansion is open! 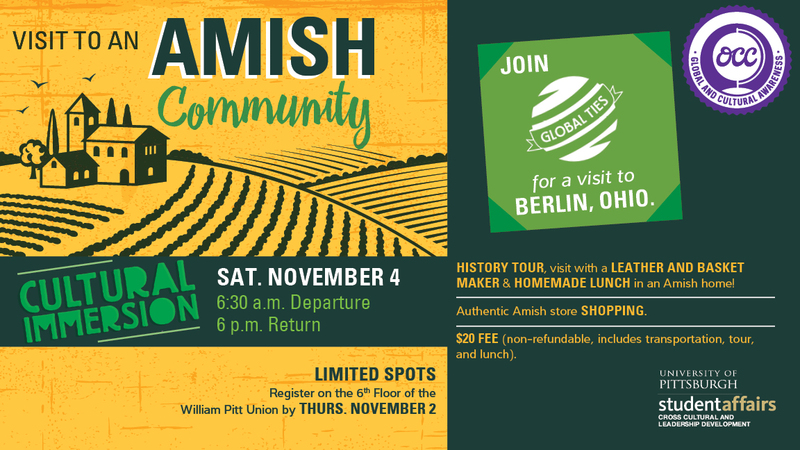 Registration for the Amish Community Cultural Immersion will open on October 10!